10am: Feb., March, Oct., Nov. Welcome to the Brenham, TeXas Quilt Guild! 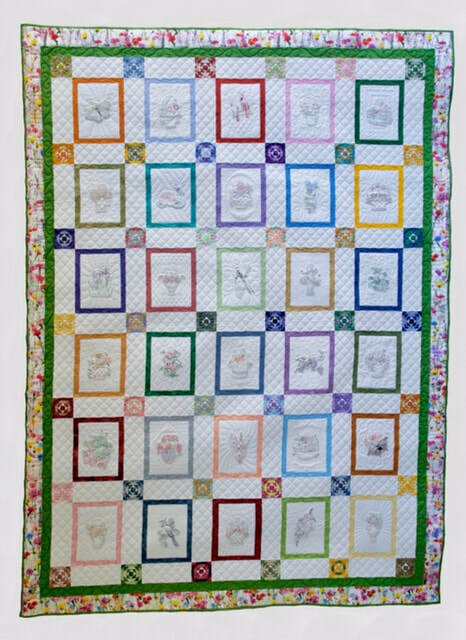 The Friendship Quilt Guild is made up of people with a passion for quilting! We value our Brenham, Texas community and seek to connect and educate quilters as well as serve those around us. We hope you will join us to meet amazing quilters, experience fresh inspiration, find helpful advice, and share in the joy of quilting! Please join us February 21 & 22, 2020 for our quilt show held in Brenham, Texas! We meet every 3rd Thursday at the Brenham Church of Christ. PLEASE NOTE: New Meeting Times! Glory Bee: 2nd Friday of each month at the Brenham Church of Christ beginning at 9am.